The 2019 Inter-regional Country Championships has officially launched during the 2018 Bendigo International Pro Tour event on Thursday. In front of spectators and players, Bendigo was announced as the host town for the 63rd edition of the Inter-regional Country Championships. 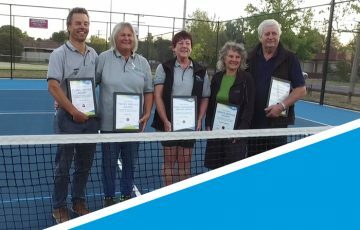 The Inter-regionals is a Tennis Victoria tournament whereby the 11 Victorian country regions compete across team and individual events. Held annually, the tournament sees approximately 250 participants take part in what is an historic event. Tournament Director, Andrew Reynolds congratulated Bendigo and wished them all the best as the countdown begins. 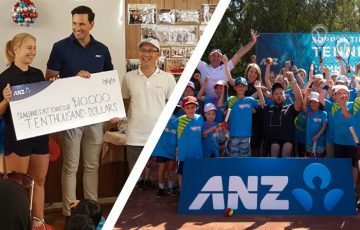 “The town of Bendigo will be the focal point for country tennis in January when the 63rd Inter-regional Country Championships ventures here,” Reynolds said. “The event is such an unique one as it brings together male and female players of all ages at the one tournament. “It’s such an important thing to represent a team and play for something bigger than yourself, and the players always say how much they look forward to Inter-regionals,” he said. Two-time defending champions, Goulburn is looking to complete a three-peat and maintain their recent supremacy. 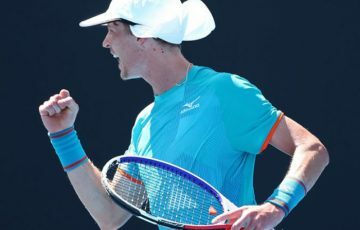 But the Barwon region is eager to regain the title they commanded for the best part of a decade – with eight consecutive titles between 2009 and 2016. 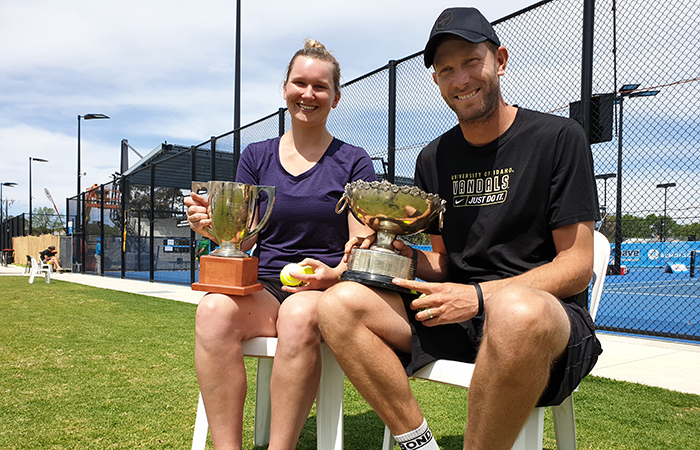 Eliza Long and Aidan Fitzgerald have been star performers at Inter-regionals and they are excited to take to the Bendigo courts in January. “My favourite thing about Inter-regionals is getting to play with your region,” Long said. Fitzgerald mentioned what sets it apart from other events is what makes it so special. “I like that so many different age groups can get involved,” Fitzgerald said.